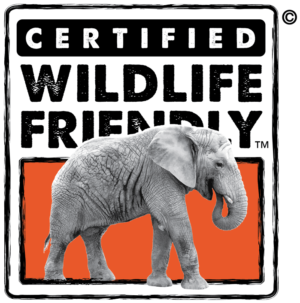 GreaterGood will consult on product development, help source sustainable goods, activate and maintain best practices for biodiversity and business, and build Wildlife Friendly® value chains. 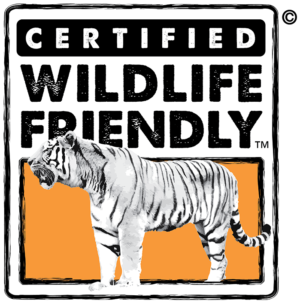 GreaterGood will also feature Certified Wildlife Friendly® and Predator Friendly® products on two of its charitable giving sites, The Animal Rescue Site and The Rainforest Site. 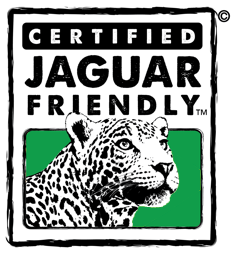 Certified products are also available through a number of other supported retailers and charitable causes including the Snow Leopard Trust, a trust that is committed to protecting endangered snow leopards around the world. 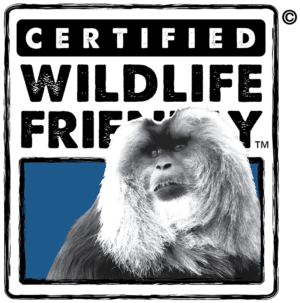 For a complete list of Certified Wildlife Friendly® and Predator Friendly® retailers, and to learn more about WREN’s global initiatives please visit: http://wildlifefriendly.org/. GreaterGood® supports causes consumers care about most. Consumers can learn about various causes, donate outright or via the purchase of products available on the respective sites, at no extra cost. 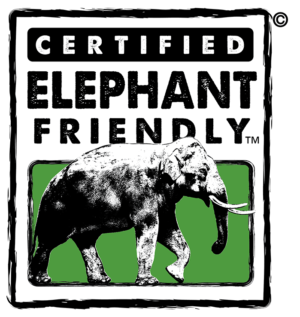 GreaterGood’s websites include: The Hunger Site, The Animal Rescue Site, The Breast Cancer Site, The Literacy Site, The Rainforest Site, The Veterans Site, The Diabetes Site and The Autism Site. 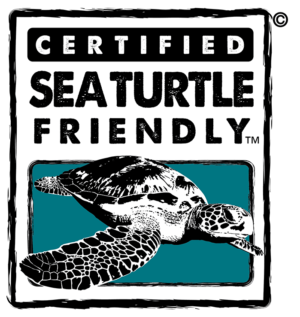 GreaterGood is owned and operated by CharityUSA, headquartered in Seattle, WA.